Dr. Jonathan Goldstein, MD is a Doctor primarily located in Ogden, UT, with another office in Newark, NJ. He has 40 years of experience. His specialties include Cardiology and Cardiovascular Disease. Dr. Goldstein is affiliated with Ogden Regional Medical Center, St. Joseph`s Hospital And Medical Center, Paterson and Christ Hospital, Jersey City. He speaks English. Have you seen Dr. Jonathan Goldstein? A patient may be referred to a cardiologist if he experiences symptoms like chest pains, shortness of breath, dizziness, or high blood pressure. The physician will then evaluate your symptoms, take your health and family history and your weight. The cardiologist may order additional diagnostic tests, such as an echocardiogram, X-ray or blood tests. 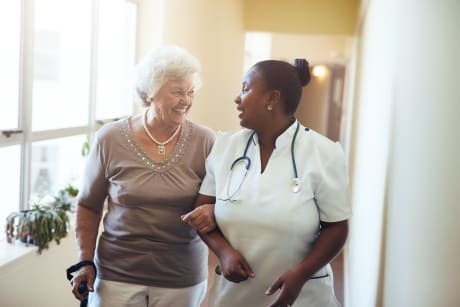 If necessary, the cardiologist may also call for a cardiac catheterization - a procedure in which a small tube is inserted into or near the heart that can take pictures of the heart's activity, or relieve blockage. Dr. Goldstein is affiliated (can practice and admit patients) with the following hospital(s). Take a minute to learn about Dr. Jonathan Goldstein, MD - Cardiology in Ogden, UT, in this video. Dr. Jonathan Goldstein is similar to the following 3 Doctors near Ogden, UT. Dr. Jonathan Goldstein Is this you? 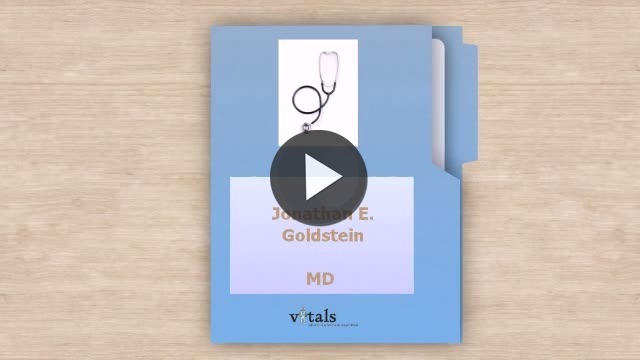 Have you had a recent visit with Dr. Jonathan Goldstein? Select a star to let us know how it was.